Finland is the land of Santa Claus. Finland declared independence after Russian revolution on 6th Dec, 1917. 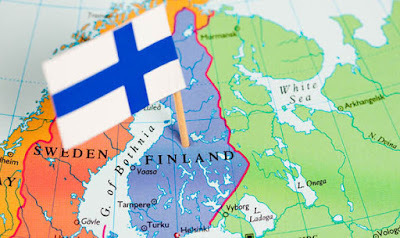 I was reading article on Finland which was worth sharing to you. 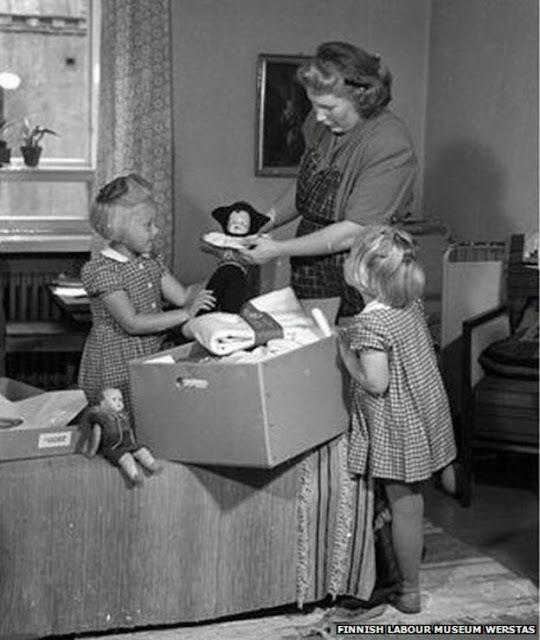 Finland is a country where baby-box is given to each pregnant mother. Baby boxes include 53 items including clothes, medical supplies and bedding. The bedding given is mostly the first bed for new born in Finland. Finnish father spend more time with their children than mother. After birth, mother spend more time with child but as child grow, father spend more time. Father got leave for taking care of baby. 18 days can be common for both mother and father on leave. Paternity leave given is upto nine week. 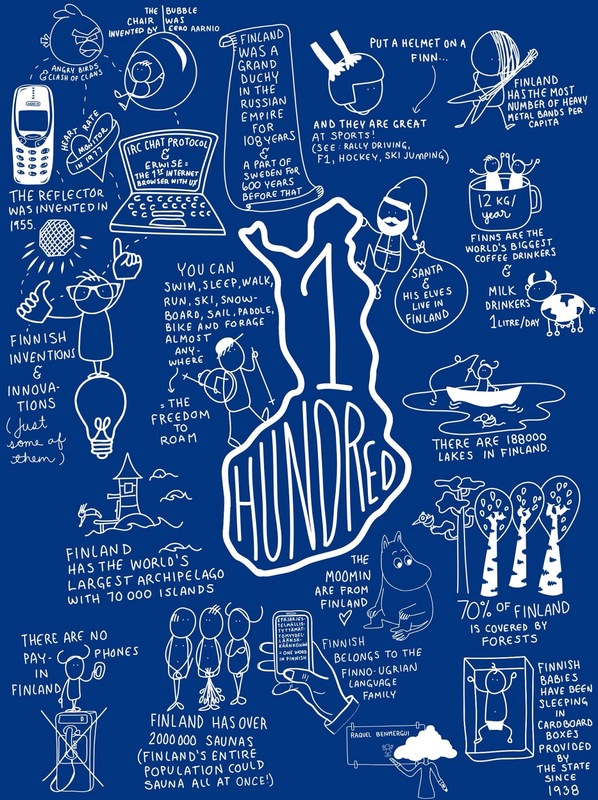 Finland means "land of 1000 lake" but actually it has more. It has 1,88,000 lakes. Lapland is the northernmost region which is home to Santa Claus. Winter can last here for upto 7 months.